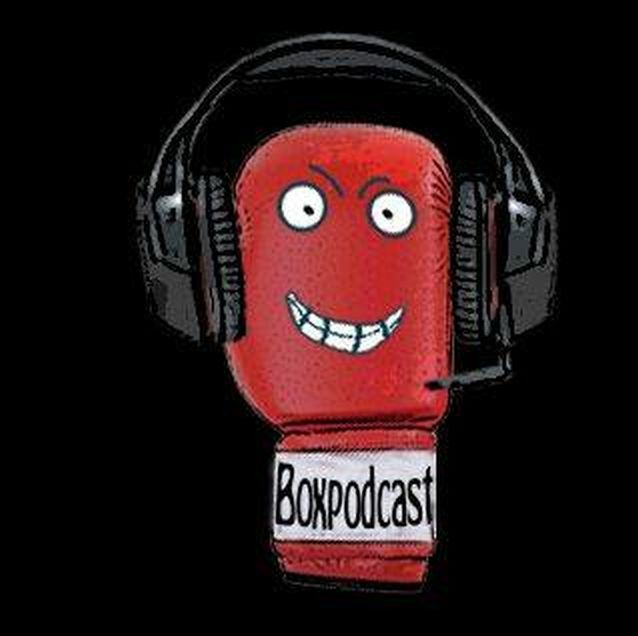 During the last couple of months I joined a group of boxing fans in working on a podcast about boxing. The „Boxpodcast“ is the largest regular German podcast about the sweet science. When I joined about half a year ago the podcast was run as YouTube audioshow. I wanted to improve on this situation so I started with setting up a blog with RSS feeds, set up iTunes feeds and did some more background work. We doubled our audience since that time which I believe is a nice accomplishment. We had some nice episodes with known names in boxing like former world champion Felix Sturm, commentator, WBC official and regular quest at the show Malte Müller Michaelis, world title challenger Karo Murat, Trainer Robert Rolle or promoter Ahmed Öner. Just to name a few. We are at 91 episodes when I write this and it seems that we will be around for a while.